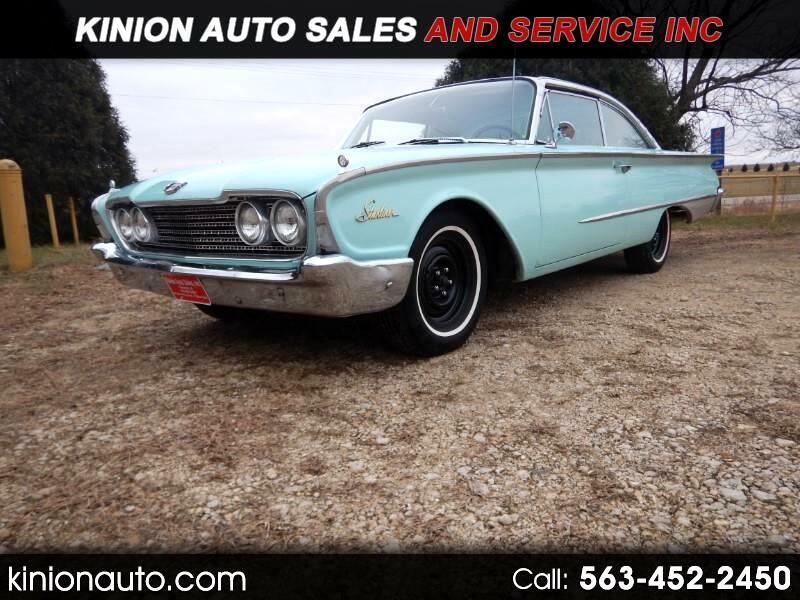 Used 1960 Ford Starliner for Sale in Clarence IA 52216 Kinion Auto Sales and Serivce Inc.
Take a trip down memory lane and jump behind the wheel of this very rare classic !!! The 1960 Ford Starliner will have you smiling from ear to ear !!! Take advantage of your rare chance to buy one of these cars !!! Very Solid California Car V8 Automatic All New Interior !!! Four new tires rebuilt carb , very RARE Car . The car runs and drives very well gets a ton of attention anywhere it goes !! Message: Thought you might be interested in this 1960 Ford Starliner.